LOCAL, ACCIDENT FREE AND EXCEPTIONAL CLEAN. PERFECT TOW HAULER FOR THE UP COMING SEASON. 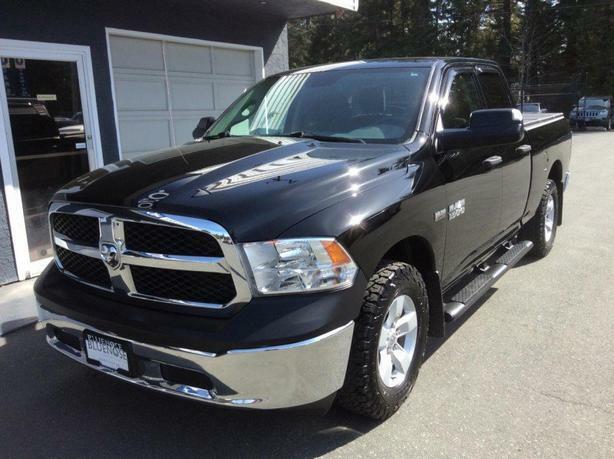 EQUIPPED WITH RAM'S FAMOUS 5.7 LITER V8 HEMI. JUST SERVICED, INSPECTED AND PROFESSIONAL DETAILED. ALL TRADES ACCEPTED AND GREAT FINANCE RATES AVAILABLE.